An integrated curriculum is one in which units of work are developed by drawing on content and processes from more than one Key Learning Area. 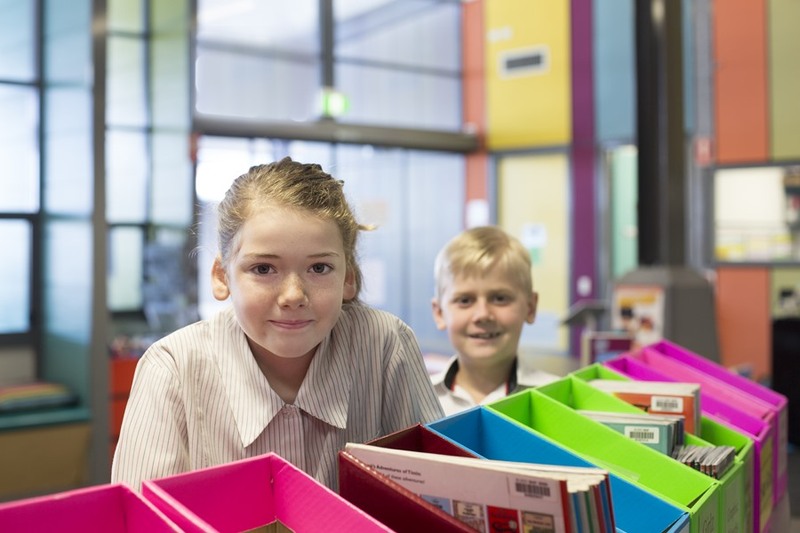 Integrated units of work are used to develop student’s literacy and numeracy skills, expose them to a wide range of understandings, develop their thinking skills and assist them to become lifelong learners. Students in Year 4 and 5 have two years to develop understandings and processes described in the syllabi. Eight ‘Big Ideas’ derived from the syllabi content are used to develop an integrated program delivered over eight terms in a recurring two-year cycle. Languages other than English (Japanese beginning in Year 5), Health and Physical Education and Music are delivered by specialist teachers who teach across the College. The College Student Support Services team offers specialist support to students requiring support for specific needs. The Support team consists of two Learning Support teachers assisted by a number of teacher aides. A Teacher Librarian maintains and expands an already vast collection and works with teachers in curriculum development.